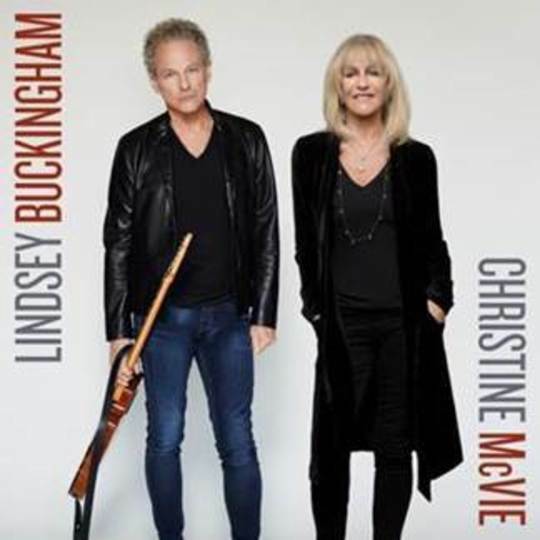 There’s a couple of possibilities in play when it comes to the title of this collaborative LP from Lindsey Buckingham and Christine McVie. One is that they’re especially paranoid about the possibility of falling foul of the Trade Descriptions Act, and feared that a simple Buckingham-McVie moniker might have had fans storming record shops in their droves and demanding refunds after discovering that this isn’t, in fact, some kind of creative partnership between the House of Windsor and Fleetwood Mac bassist John McVie, who by all accounts would rather be pursuing his love of sailing these days than touring the world in a famously tortured rock and roll band. The other line of reasoning, of course, is that comparisons with the highly-charged Buckingham-Nicks label would’ve been uncomfortable at best and an outright distraction at worst. It’s exactly that line of thinking, though, that brings you to wonder what it is that Buckingham and McVie were looking to get out of this joint effort; after all, the former has always quietly served as his band’s musical director and the latter was, until recently, entirely off the radar, having effectively spent the best part of two decades as a recluse in the English countryside before finally rejoining Fleetwood Mac on the road. That said, the idea that their partnership was somehow less worthy of attention than that between Buckingham and Nicks is daft; after all, the last truly classic album that the band turned out, Tango in the Night, was built primarily around their songs, with McVie - who, of course, was a part of the setup before Buckingham - laying claim to the classics ‘Little Lies’ and ‘Everywhere’. It’s worth mentioning that McVie’s ex-husband and Mick Fleetwood both chip in on this album, meaning it’s only a Nicks guest turn away from basically serving as the first new full-length from the group since 2003’s tepid Say You Will. Perhaps that’s the best prism through which to view it, especially given that the last recorded output we got from them as a whole was Extended Play in 2013, prior to McVie rejoining. It was, not to put too fine a point on it, absolutely rubbish. 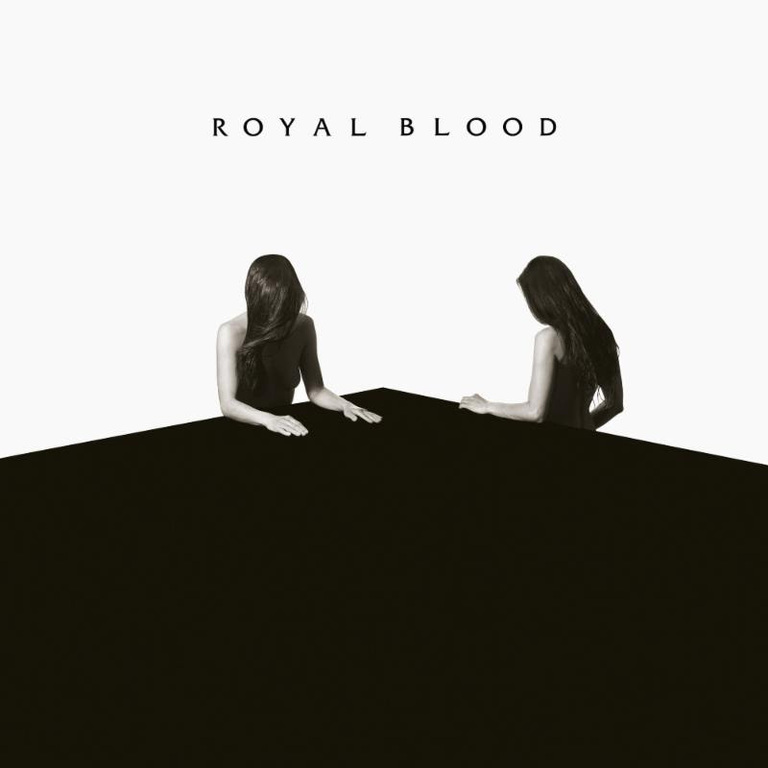 It also felt really regressive, a cynical jab at recapturing some idealised Fleetwood Mac sound, when of course that in its genuine form relies on a cornucopia of different ideas from different songwriters. Lindsey Buckingham/Christine McVie comes quite close to it. Both sound pretty free; there’s plenty of experimentation, which is ultimately for both better and worse. ‘Feel About You’ is slight and would barely be there without the peculiar, Grease-esque backing vocals, and yet it’s an earworm. ‘In My World’ is the opposite, thickly layered and constantly shifting shape - it’s deliberate and considered, with the midsection recalling ‘Big Love’ with the vocal back-and-forth. There’s inevitably missteps. ‘Too Far Gone’ goes all-out in its pursuit of disco and falls short on pretty much every front; the guitars have a weird, off-putting buzz to them, and both vocalists sound achingly uncomfortable, to the point that it’s astonishing that they listened back to it and were happy to put it on the record. Additionally, ‘On with the Show’ is a mid-tempo plodder that might conceivably have been intended for Fleetwood Mac, given that’s what their last world tour was called - it certainly wears the lethargy of Extended Play. Flashes of vintage Mac remain, though, from both Buckingham and McVie. The latter takes the lead on what might be the standout, the gorgeous ‘Red Sun’, whilst ‘Lay Down for Free’ has Lindsey pulling that strange trick of sounding laid-back but emanating urgency on what should otherwise be a breezy, country-flecked rocker; it’s proof that all of his songwriting faculties are still intact. The fascinating thing is the overall sound of Lindsey Buckingham/Christine McVie and its production; it’s intriguingly low-key, especially given Buckingham’s appetite for lush textures in recent years. 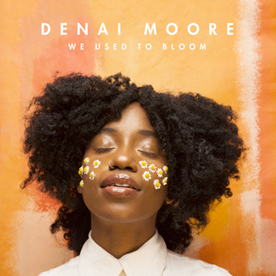 Accordingly, the album falls somewhere between curio and convincing; there’s enough here to hold the attention of the casual Mac fan, however fleetingly, but diehards should find a bit more to dig into in the brighter moments. A worthwhile exercise.